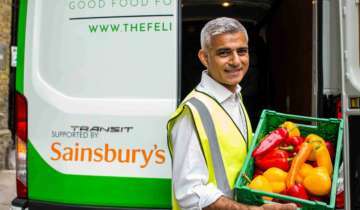 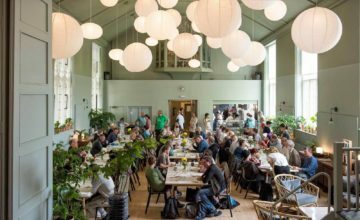 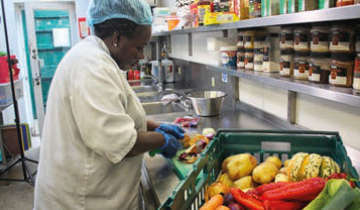 Your donation will ensure that less good food goes to landfill, incineration and anaerobic digestion, and instead it will reach people who would otherwise go hungry. 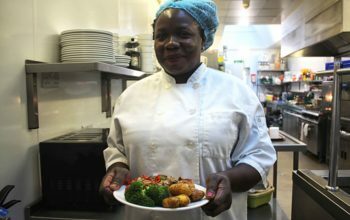 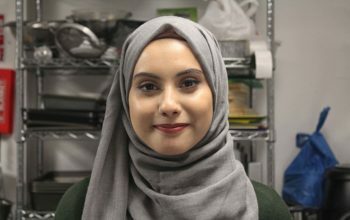 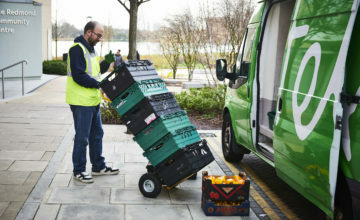 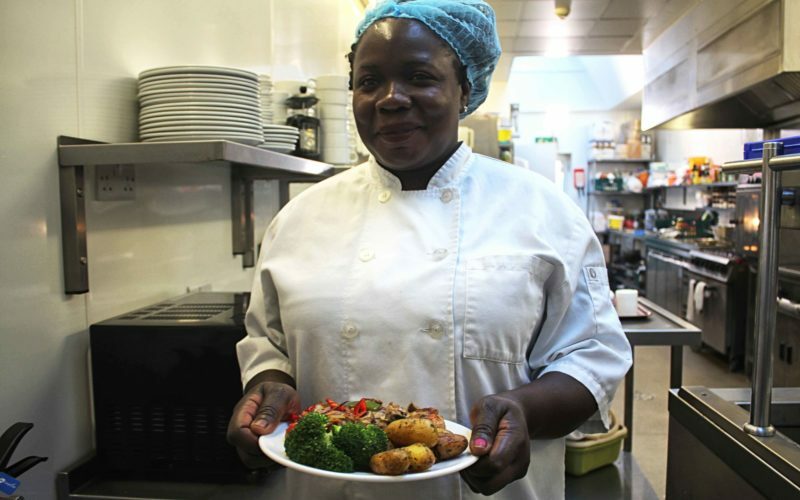 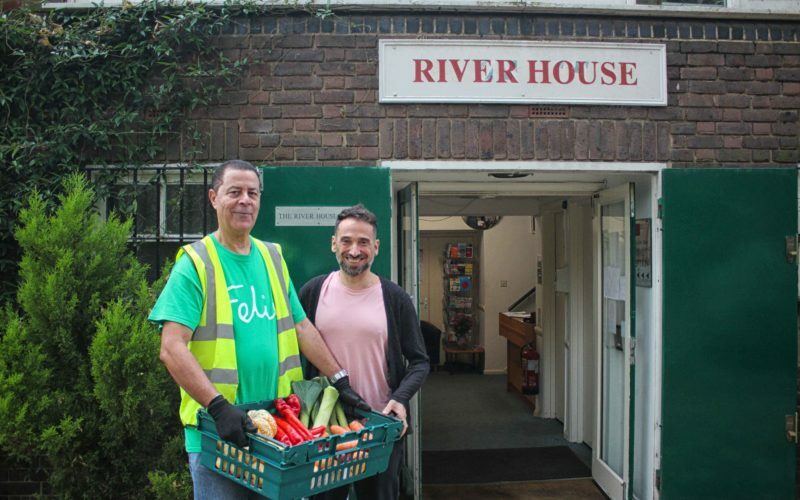 We deliver fresh and nutritious food to charities and community groups to provide meals, snacks or food parcels for their clients who include the elderly, the homeless, those with mental health issues, refugees and asylum seekers, families and children. 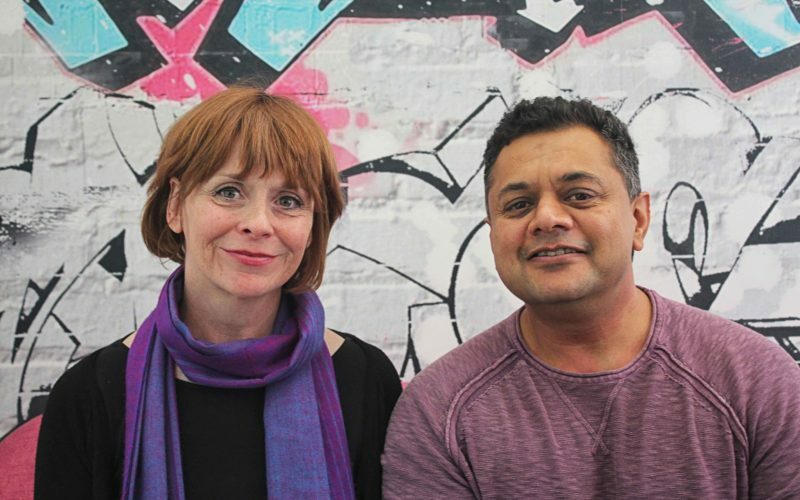 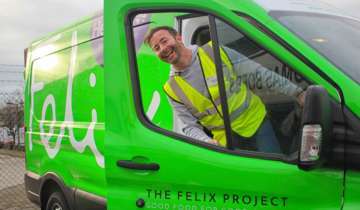 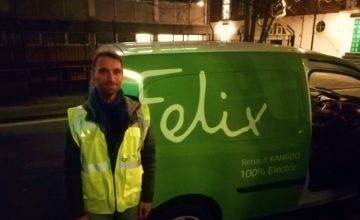 If you would prefer to make a donation to The Felix Project offline, rather than by clicking the button below, please contact Mary Powys, Head of Fundraising - mary@thefelixproject.org, who will be very happy to help.